surprised Woman talking on the phone. Emotions. 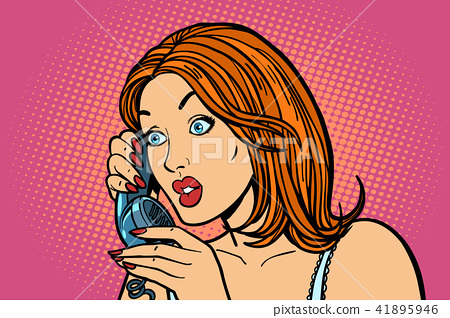 Stock Illustration: surprised Woman talking on the phone. Emotions.